calle Z café is a casual restaurant in Tacloban City serving all-time favorite Filipino dishes as well as creative culinary recreations of some classic Filipino comfort foods. It is located along Calle Independencia, few meters away from the corner of Real Street. The restaurant is owned by the cool and bubbly Ludette and Gerry Ruiz. Like us, Maam Ludette and Sir Gerry are also passionate about travel, in fact they own and operate the travel agency Leyte Gulf Travel & Tours. The resto opened back in 2002 and over the years, it has become a popular venue for parties, reunions or meet-ups. If you're looking for a great hang-out place in Tacloban City serving equally great food and matched with cool music, do check out calle Z café. 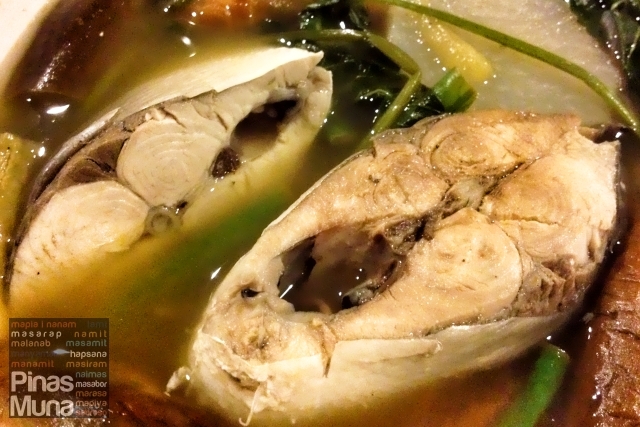 The clean waters of the San Juanico Strait produces some of the best-tasting milkfish (bangus) in the Philippines and it is the source of the bangus used by calle Z café in its dishes. 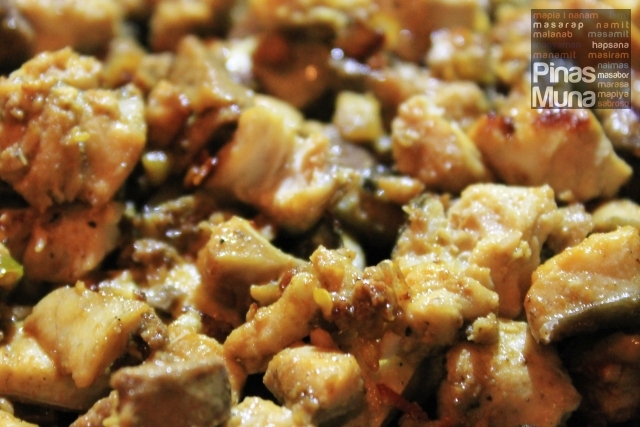 The classic Kapampangan dish sisig has been given a healthy twist by substituting pork with bangus. The result the creamy-spicy Sizzling Bangus Sisig. 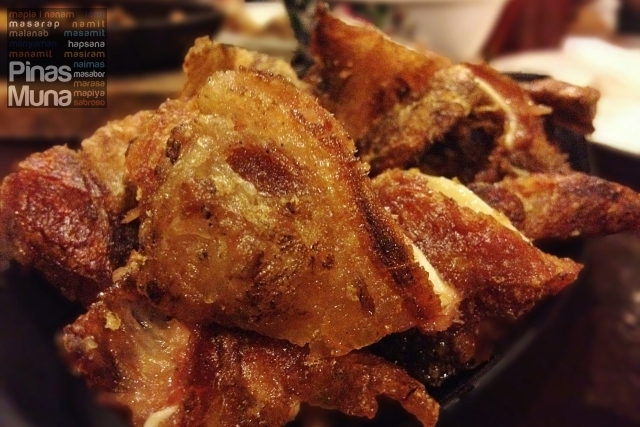 Pig's ears are often cooked as kilawin (boiled and seasoned with vinegar and spices) or as one of the ingredients in preparing the classic pork sisig. At calle Z café, they are served fried and cut into strips. 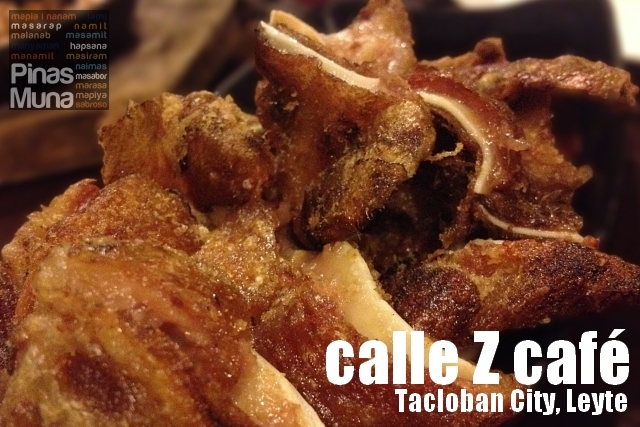 Crispy Tenga is calle Z café's best-selling beer match. The skin is crispy while the center cartilage is crunchy. Don't forget to ask for soy sauce kalamansi dip! 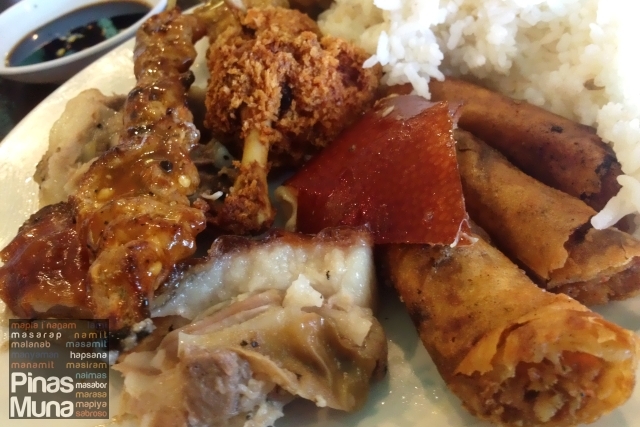 The resto also serves other classic Filipino dishes including bulalo and sinigang. Calle Z café also arranges events and parties with buffet set up either at their spacious open-air garden or inside their air-conditioned dining area. We would like to thank Maam Ludette and Sir Gerry for inviting us at calle Z café during Pintados Kasadyaan Festival 2013. We really enjoyed your superb food and your great company. Damo nga Salamat!